Mercedes Benz will be one of the first companies to offer wireless charging in one of their electric vehicles with the launch of the Mercedes S550e. The Mercedes S550e will launch next year as the 2018 model and it will come with a wireless charging option. Mercedes has been testing out the technology and they claim that efficiency of the technology is at around 90%. As well as the new wireless charging option, the Mercedes S550e will come with a larger battery pack which is said to be 13.5 Kwh. 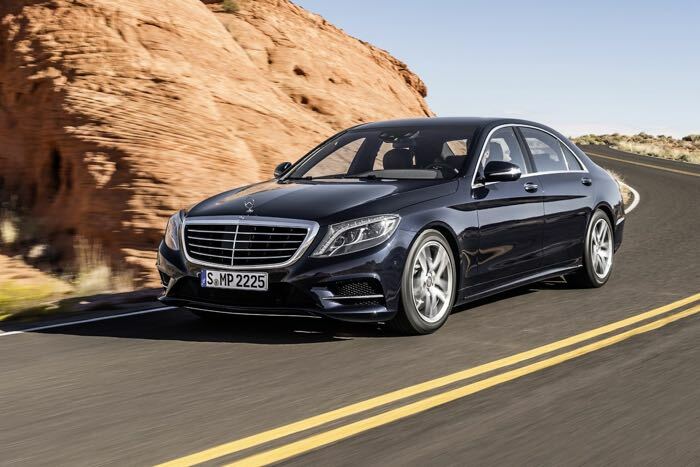 As with most of the company’s new technology it appears in their S class range first before it is then passed on to other models in the Mercedes Benz line up, so we can expect this technology in other models within the next few years.